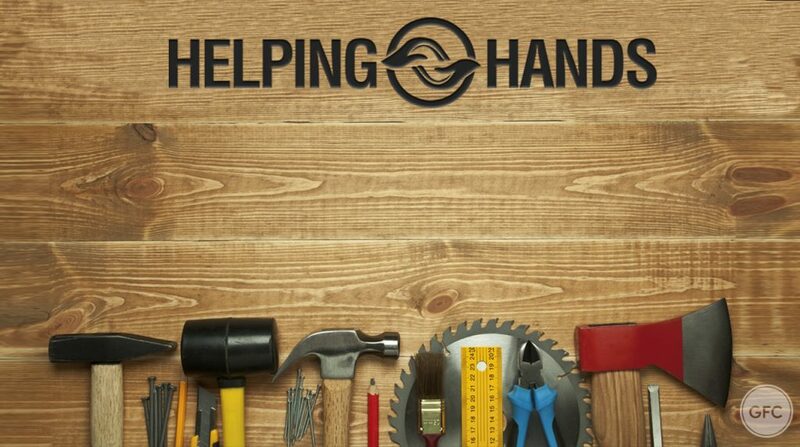 The purpose of the Helping Hands Ministry is to better care for our widows, single moms, and others who sometimes need a little extra help with their house, yard, or vehicles. This is not meant to be an open service for all who may just need some household or automotive services, but to provide for those who cannot, for whatever reason, take care of simple yet sometimes overwhelming service needs in their daily lives. If you need some help, please don’t hesitate to call the church at 859.371.7880 or fill out the form below. A deacon or service provider will get back with you!